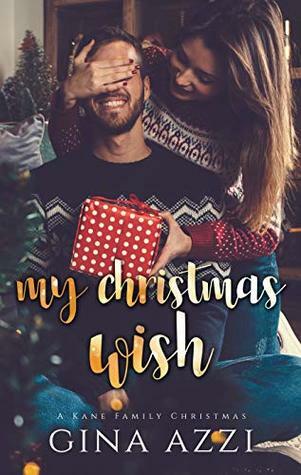 Celebrate Christmas with the Kane family in this sweet holiday novella centered on Daisy and Finn. Their full story - One Last Chance - is out now. I shouldn’t be crushing on him. Not at all. Finn Anderson is way out of my league. More than that, he’s my best friend’s cousin. And, my new boss. Sort of. When his holiday plans change at the last minute, my brothers invite Finn to celebrate Christmas with us. It’s only for a few days but his presence in our home unnerves me. His bright blue eyes see everything, cutting me to the core. His easygoing sense of humor causes my heart to race. And don’t even get me started on his accent. Although I should be focused on my move to Scotland, I’m too busy checking out Finn, desperately hoping he’ll kiss me. Over and over again.